In this regard Islam enjoins us to establish peace even at the cost of unilateral sacrifice and patience. 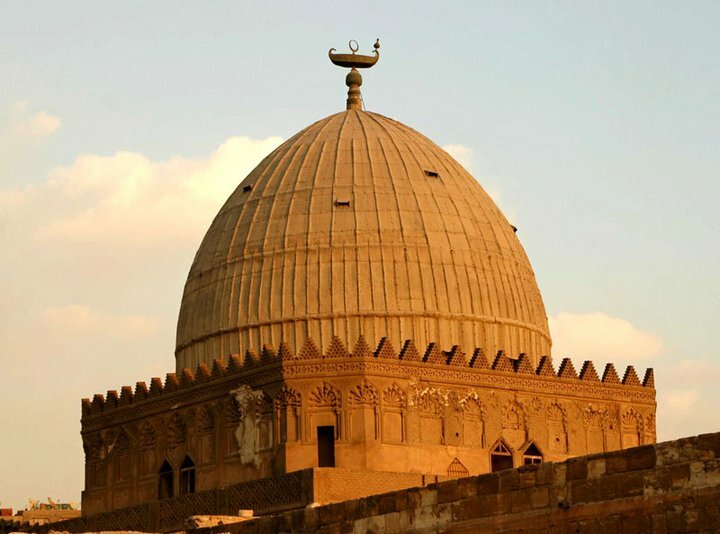 An event of the first phase of Islamic history provides us with an example of this unilateralism. It was in actual fact a no-war pact which was secured by accepting all the demands of the rival group. To bring about an atmosphere of peace within the society, Islam has given a number of commandments. For instance, the Holy Prophet of Islam observed: “A believer is one from whom people feel secure as regards their lives and property.” (Tirmidhi). Islam aims at making all individuals peace-loving to the ultimate extent. That is why we are enjoined to greet one another by saying “Assalam-u-alaikum”, that is, peace be upon you. According to another saying of the prophet, the best Islam is to greet everyone you come across, whether or not you are acquainted with the person. The frequent reiteration of this phrase ‘peace be upon you’ is in actual fact an external manifestation of the desire for peace within. Islam wishes to inculcate this feeling within every individual that he should become a true lover of peace, to the point that this feeling starts welling up in his heart, finding expression wherever he meets a person. Wa ‘izaa qiila lahum laa tufsiduu fil-‘ardi' qaaluuu ‘in-namaa nahnu mus-lihuun. 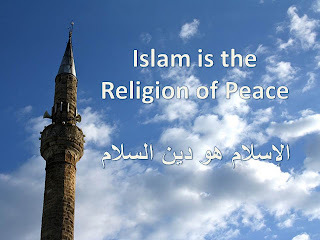 And when it is said to them, ‘Create not disorder in the earth’ and they say, ‘We are only promoters of peace.’ (2: 12). And We have not sent you but as a mercy for all mankind. (21: 108). And We have not sent you but as a bearer of glad tidings to all mankind and as a Warner, but most men do not know. (34: 29). Let us now identify some of the causes of the disturbance of peace in the world today and the remedies provided by Islam. Perhaps it would be better to start with nationalism and racism before I explain other relevant subjects like exploitation, greed, hypocrisy, class struggle, international relations and treaties. Nationalism and Racialism: The political unit in the modern world is the nation state. The problem is to know how such a state is to be defined and what is the character of its relationship with other states? Whatever it is, nationalism has become a complex and compelling faith for which men have died and conquered. It has become more of a curse than a blessing. “Let Go of Corruption & Embrace True Devotion! The centuries prior to the advent of the Holy Prophet Muhammad (pbuh) witnessed a steady decline in human affairs. Looking back, worsening political and social conditions are apparent on an international scale in the histories of nations situated in Europe, America, Asia, Africa and the Arabian countries. Such times witnessed also the advent of prophets, reformers and Warners to give an alert to the situations prevailing in religious, human and even political affairs. These days even the islands are not spared from these degradations and sorrowful states. Mauritius, despite being a Paradise Island has also been infected with these kinds of corruption, in every field. The Holy Quran as a valuable source of information and guidance throws much light on the subject. 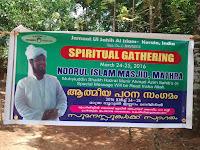 Jamaat Ul Sahih Al Islam- South Kerala organized a Spiritual Gathering of its members at Noor’ul Islam Masjid, Mathra, 24-25 March, coinciding with the Massih Maoud Day 2016. 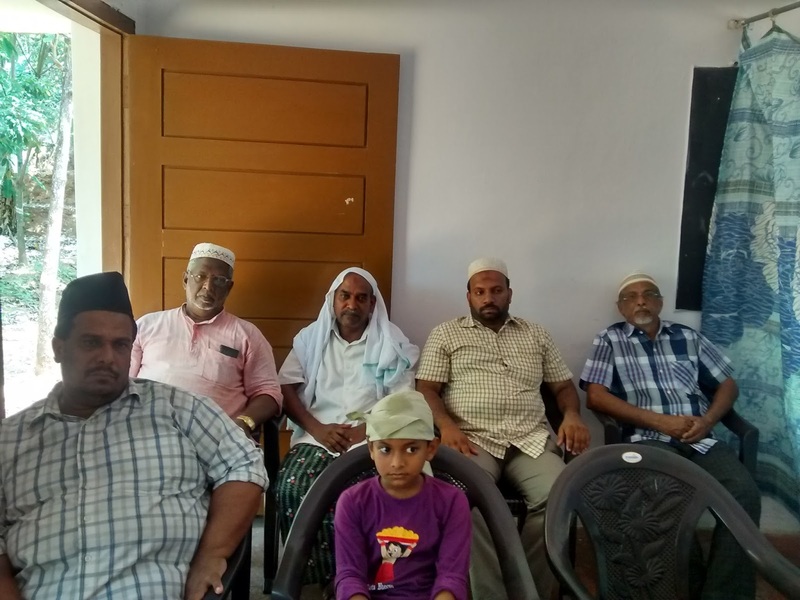 Brothers from Alappuzha, Tamil Nadu and also from Delhi, reached ahead of the commencement of the Two-Day programme. 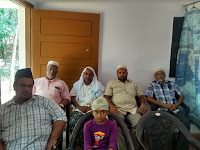 As a community of people with shared interests and concerns, common goals under the banner of Jamaat Ul Sahih Al Islam, the Get-Together was indeed an opportunity for soul-searching and critical self-reflection, to ruminate on the challenges of spiritual transformation entailed by the Bai’at with the Imam (atba). During the Two Days, members engaged in extended conversations, discussing the internal and external challenges of being a believer in a world that is largely indifferent to Tawheed. 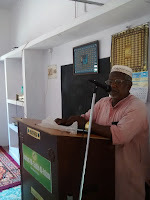 On the first day of the meeting, Mukarram Amir Jamaluddin Sahib presided over the Inaugural session. 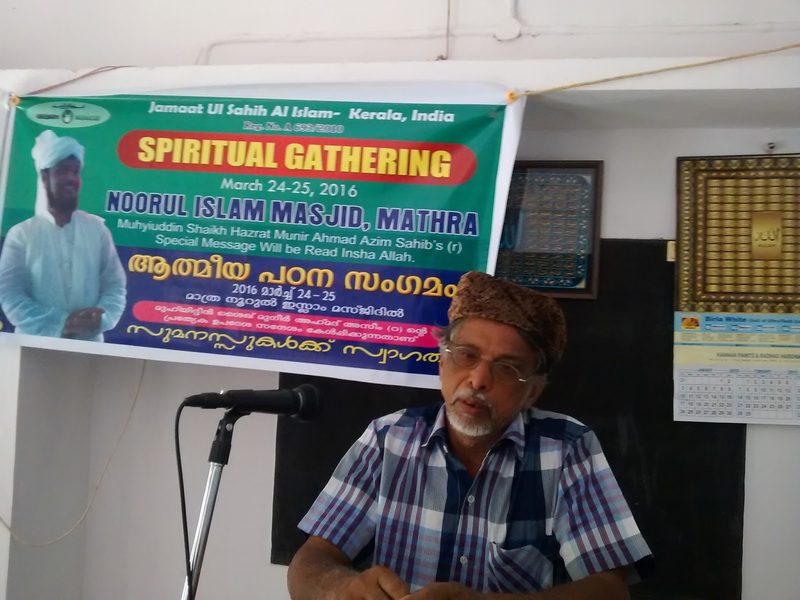 Salim Sahib of Alappuzha offered a welcome note to the gathering- pointing to the years of progress we have had as a Jamaat of the followers of the Divine Manifestation in Mauritius- in the august personage of Hazrat Khalifatullah Munir Ahmad Azim Sahib (atba). Y.K. 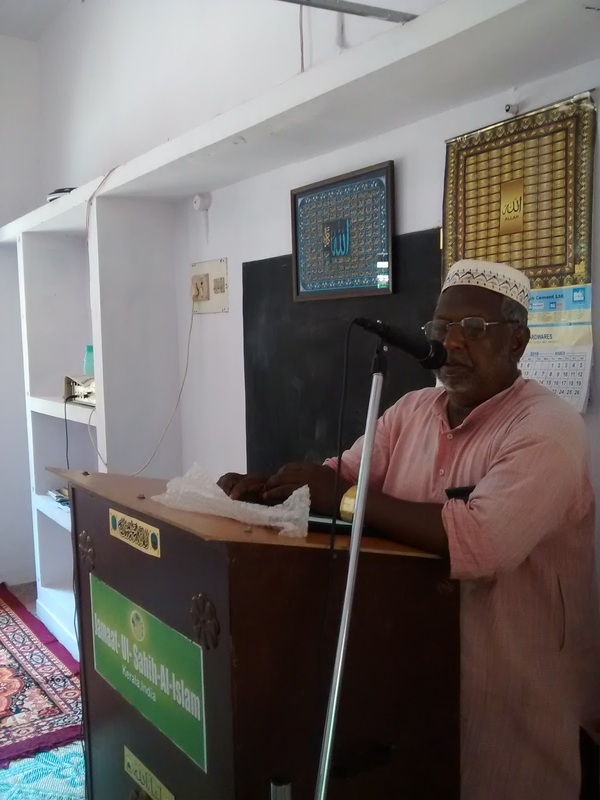 Hariz Sahib of Alappuzha offered the recitation of the Holy Qur’an and Translation. 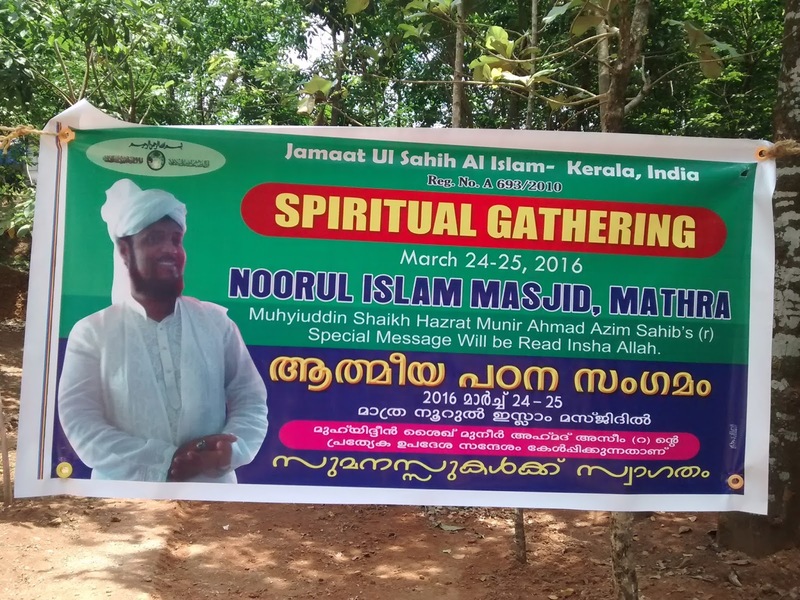 The special Message of the Khalifatullah (atba) for the Jalsa Salana was translated into, and read out in, Malayalam by Hazrat Mukarram Fazil Jamal Sahib to the gathering. The Special Message can be viewed here. No one can deny the fact that terrorism, barbarism and violence are among the “malaise” from which the Islamic world is suffering in today’s fast growing global world. The rush and invested energy to seek and work for material progress has on the other hand brought about the moral and spiritual decline of human beings, including Muslims. They find their spiritual foundations shaken and to further complicate the situation, it is not a secret to anyone that a few Muslim countries have become the greatest producers of drugs and other intoxicants which are exported to African and Asian countries where there exist a majority of Muslim countries, and this despite the fact that Islam condemns the consumption and sales of intoxicants. Modern psychologists and specialist doctors in the field had discovered that an excess of drugs and other intoxicants lead to terrorism and violence in the various forms they exist. Under these circumstances, the American and European mass-media have caught the golden chance to present the Muslims as a band of terrorists in the late 20th Century for the simple reason of frightening the non-Muslim world and to tarnish the image of Islam. 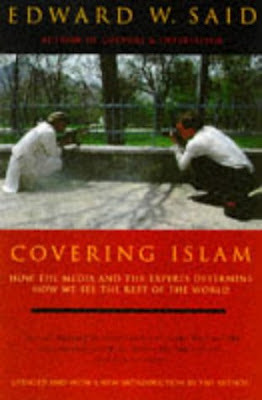 And, during the 1990s, the mass media embarked on an aggressive campaign to accuse the Muslims as barbaric people who are still living in the pre-Islamic age and given to debaucheries by frequently using the connotation “Jihad” in their own distorted comprehension. This campaign of theirs have gained all the more weight at the turn of this new era (the 21st Century) when a so-called or well-planned venture to depict Muslims as terrorists was put into execution with the terrorist attacks of 9/11 (the World Trade Centre and Pentagon Attacks). 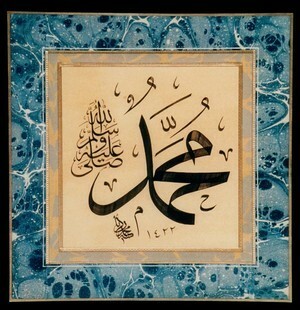 The greatest Muslim and non-Muslim historians can bear testimony to the fact that the Holy Prophet Muhammad (pbuh) has never, on any single occasion during his prophetic mission in Mecca or Medina used violence to counteract his enemies’ persecutions, but it can be safely said, without exaggeration, that he was the first leader to have taught “non-violence”. However, today “non-violence” is associated with Gandhi, Martin Luther King or Nelson Mandela when people at large tend to forget the teachings of Islam which are universal. It is equally true to mention that with the present situation, almost all religions in this modern age are in a state of crisis; but Islam being a complete code of life does not lack solutions to the problems of violence affecting society. 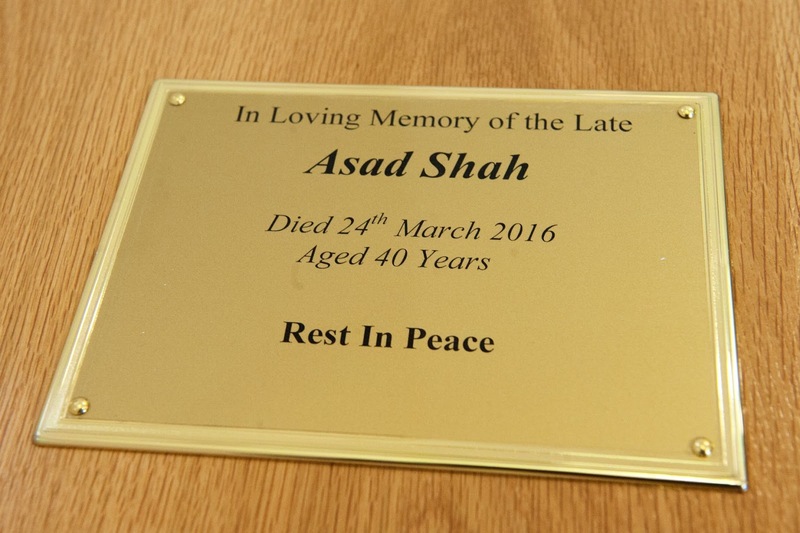 Before ending my sermon today (Khutba Jumu’ah), I would like to say few words on Syead Asadul Islam Shah Sahib who was murdered March 24 last. He was born in Rabwah on 31 January 1976 (he just reached his 40 years) and he was the son of Syead Naeem Shah who was a Pakistani. 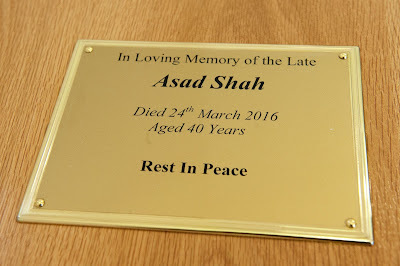 Asad Shah Sahib did his FSc at the Nusrat Jahan Academy in Rabwah and his family went to establish in Glasgow, Scotland in 1998. He had a business which he ran and was regular in his financial contribution in the Jamaat (Ahmadiyya), and I have even learnt that he was in Wassiyat and that according to the Khuddam-ul-Ahmadiyya, he was regular in Ijtema and Jummah. That imbecile who stabbed and killed him 30 times with a kitchen knife was 32 years old Tanveer Ahmad, an extremist who worked as Taxi driver. (Inset on the right: first pictures of the accused Tanveer, who made a public statement on his responsibility for the murder). He confessed to killing Asad Shah Sahib not because he wished the Christians Happy Easter, but he confessed during his private hearing that he killed Asad Shah Sahib because he proclaimed to be a prophet and thus did not show any respect to prophet Muhammad (pbuh). The newspapers (the media in general) have seized this opportunity to state that it was because of his wishing his fellow Christian citizens that a Muslim of another sect came to kill him. 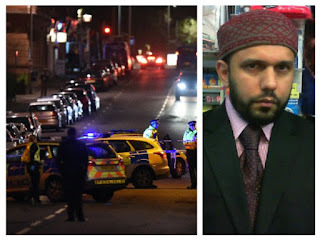 For the moment, Tanveer Ahmad has appeared twice in the High Court, the first at the end of March and the second time on 05 April 2016 wherein he confessed to killing Asad Shah Sahib. He moreover instructed his lawyer, John Rafferty to make an official statement on 06 April 2016 to clarify his real reasons behind the murder, the main cause being he declared himself to be a prophet. There are other details which have been mentioned in that statement to justify his crime. Murder for 'Blasphemy' in Islam? In other words, he targeted the Jamaat Ahmadiyya whereby according to his line of thoughts, as well as those of the other fanatical Mullahs of the group ‘Khatme Nabuwwat’ and the others from the Anti-Ahmadiyya circles, prophets cannot come after the Holy Prophet Hazrat Muhammad (pbuh). And thus these people have published declarations that Asad Shah Sahib was a false prophet and they even posted videos online in November 2014 to denounce that he was a false prophet. And their websites also are filled with hatred against Islam Ahmadiyyat. For them, we Ahmadis are out of the pale of Islam. God Forbid! Is that the teaching of Islam? Is that what Allah (swt) and His Messenger (pbuh) have taught you? If he has declared himself to be a prophet and if he is false (in his claim), then he is accountable for that claim/ proclamation to Allah alone. Is that the way of a good Muslim (to kill)? When have they receive the patent to judge the faith of others. Do you give the guarantee that you are yourselves on the right path and that your faith is firm, that your belief in the teachings of Islam is as solid as concrete? Is that barbarous deed committed truly Islamic? 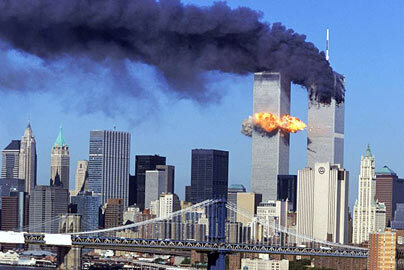 Through their barbaric actions, they are depicting a very wrong image of the teachings of Islam. It is those kinds of extremists who are committing anti-Islam deeds, and are attacking and killing innocent people in various countries. Is that the teaching of Islam? Are you taking yourselves as greater judge than Allah (swt)? Allah (swt) have put it clear in the Quran that it is He alone who knows the hearts of His creatures, His servants, and that the domain of faith and to judge faith belongs only to Him, not to others who are declaring and judging people as non-Muslims. Verily, through their twisted and wicked minds, they are trampling all the more the true teachings of Islam. 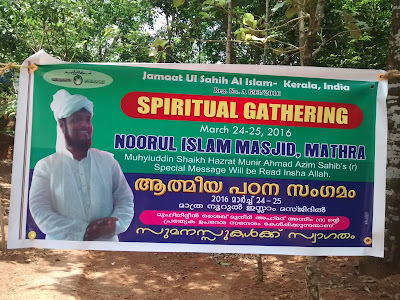 Jamaat Ul Sahih Al Islam- Kerala (India) organized a special Spiritual Gathering of our members at the historic Noor'ul Islam Masjid, Mathra on March 24-25, 2016- coinciding with the the august occasion of the Massih Maoud Day. 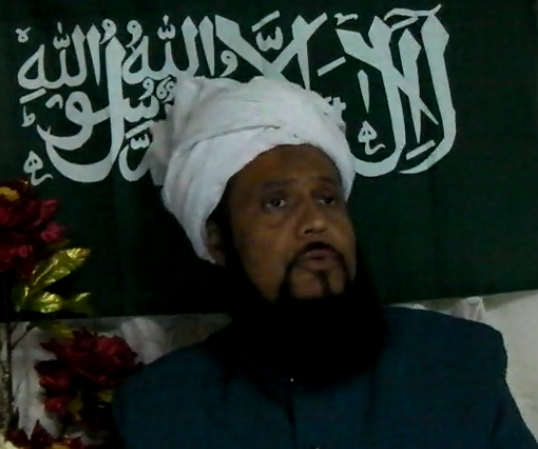 Hazrat Muhyi-ud-Din Al Khalifatullah Munir A. Azim Saheb (atba) of Mauritius issued a special message of advice for the benefit of all those who gathered there on the occasion. In his message, Hazrat Khalifatullah (atba) underscored the historic responsibility of our Jamaat to restore the true spiritual order of Islam in an age in which all ethical values and religious teachings are trampled to dust and the great legacy of Divine servants destroyed from within by their own so-called disciples and followers. 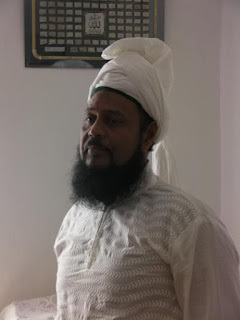 As the momentous task of upholding the Torch of Truth and illuminating the world with the Light of Faith requires extraordinary patience and sustained hard work over a long period of time for the desired transformation-"arise and create a new world"- Hazrat Saheb (atba) advocates the wisdom of displaying foresight in all actions; showing prudence against evil and the need for blazing a trail of good conduct and deeds in our everyday lives. My dear brothers and sisters, Assalamoualaikum Warahmatullah Wabarakaatuhu. On Saturday 26 March 2016 after Salat-ul-Zuhr, a non-Ahmadi Muslim friend gave me a Muslim newspaper (STAR ​​No. 1625) dated 21 to 27 February 2016 wherein was written an article at page 30 on the Seal of Prophethood (part 4). An Imam spoke of the agreement by all the Ulema of the Ummah on the issue. 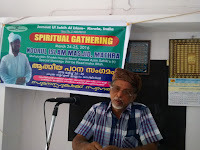 When we look at this clause, we see that from the first century until today, in each successive generation, in the entire Muslim world, in every country, theologians are unanimous on this point that after the Holy Prophet Hazrat Muhammad (pbuh) no one can be a prophet, and if someone claim the right to this post/ status or one who believes in such claimant, is a Kafir (infidel) and out of the pale of Islam. 1. 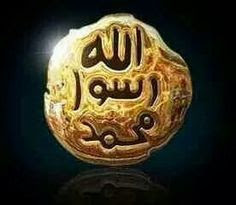 Hazrat Imam-e-Azam Abu Hanifa (ra) [80-150 AH] said (like I told you last Friday): “La Nabi Ba’adi” (No prophet after me). [Manaqib-ul-Imamul Azam Abu-Hanifa, Labin-e-Ahmedul-Makki, Vol.1, Pg. 161]. 2. 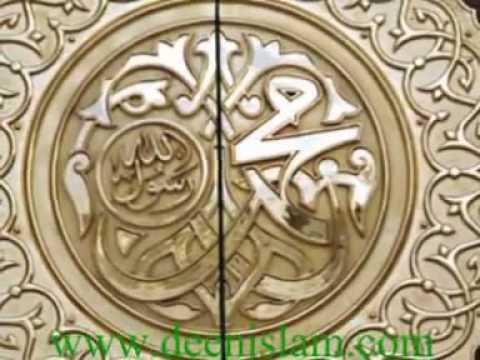 Allama Ibn Jarir-Tabri (ra) [224-310 AH] commented on the verse of the Holy Quran “Walakir-Rasulullah, wa Khatam-an-Nabiyyeen” and explained that he is one who had shut the door of prophecy and has applied thereon a seal. [Tafsir Ibn Jarir, Vol.22, p. 12]. 3. Allama Ibn Hazam (ra) Andalusi [384-456 AH] wrote: “Without a doubt, the continuation of revelation ceased after the death of Rasulullah (pbuh). The proof is that the revelation is bestowed to a prophet and (he is) the last of the prophets.” [Al-Muhalla, Vol.1 p. 26]. And then the Imam quoted others also and pronounced that the Holy Prophet (pbuh) is the last prophet and said that those who pretend to receive a divine revelation or claim to be a prophet, will be declared infidel (Kafir) and has mentioned that in every Muslim country, the great scholars, ‘Fuqaha’, the ‘Muhadditheen’ and ‘Mufassireen’ have all expressed the same opinion about “Khatme Nabuwwat”. Now I make a small comment on the meaning of “Khatam-an-Nabiyyeen” and also put forward the writings of prominent Muslim scholars. The Holy Prophet (pbuh) said: “I was the Khatam-an-Nabiyyeen before the birth of Prophet Adam.” (Tafsir ibn Kathir, on the authority of Musnad Ahmad ibn Hanbal). When his son died, he (pbuh) said: “Had Ibrahim lived he would have become a prophet.” (Ibn Majah, Vol.1 Kitabul-Janaiz). These very significant words agree with the text of the Holy Quran. They mean that the word Khatam does not mean ‘the last’ in respect to the time factor.